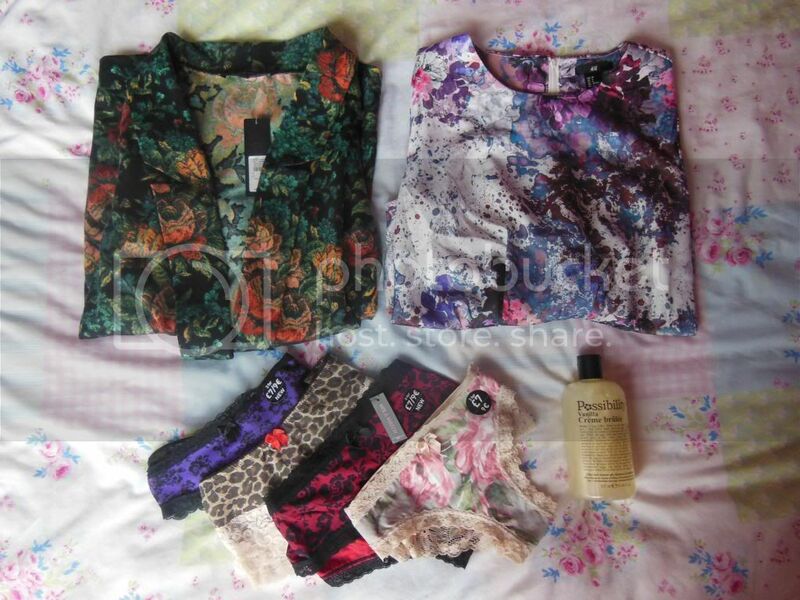 Following on from my Lush Haul, a few people have asked to see what else I picked up in the sales since Christmas. I used to always be posting hauls on here, but lately I've just been waiting and showing you what I've bought in outfit posts. I'm going to be filming videos of hauls for my You Tube channel from now on though, partly because I think it's quite hard to photograph clothes when you're not wearing them, so it will be easier to show things in videos, and partly because I love watching haul videos, so I hope you will too! On Christmas night I had a bit of a browse online at the sales, and spotted that the beautiful floral blazer I had been lusting over from River Island had gone into the sale, but had, of course, sold out in every size. When I eventually got a day off work after Christmas I headed straight to my local RI, and they had one left and it was my size! Amazing! Then I managed to get one of the lovely peplum printed tops from H&M in 'that floral print' (I wanted the leggings too but they didn't have my size). 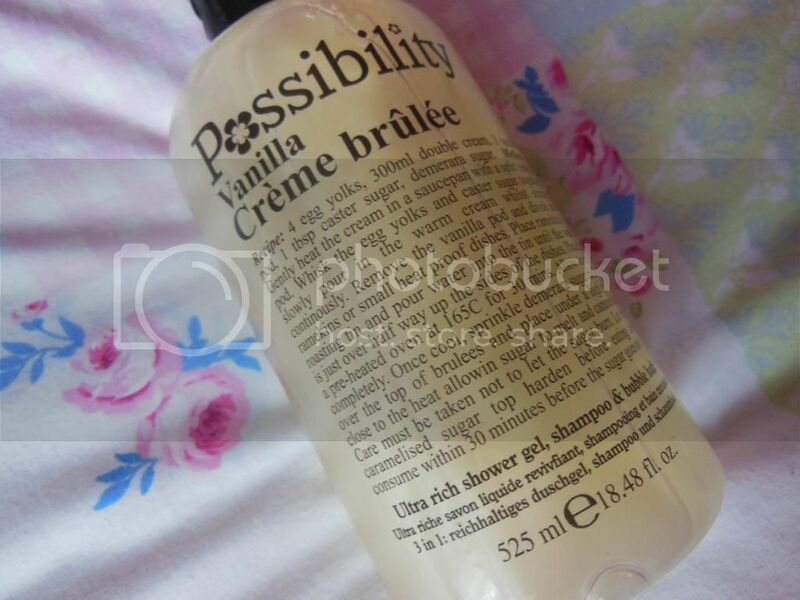 Last up, although it wasn't in the sale, I decided to give this Possibility shower gel a try. It was only £1 from Savers, and seemed like a bit of a bargain... you can tell that the packaging and the actual product is themed on Philosophy products, and I'm really looking forward to giving it a try - you can't go far wrong with a huge bottle like that for a pound! What did you pick up in the sales? Send me your links! Great sale finds! I really wanted the RI Blazer but by the time I realised it was in the sale it had sold out online and they only had one left in my local store not in my size :( Glad you managed to pick one up though! I love sales so much! I didnt go near the sales at all this year! 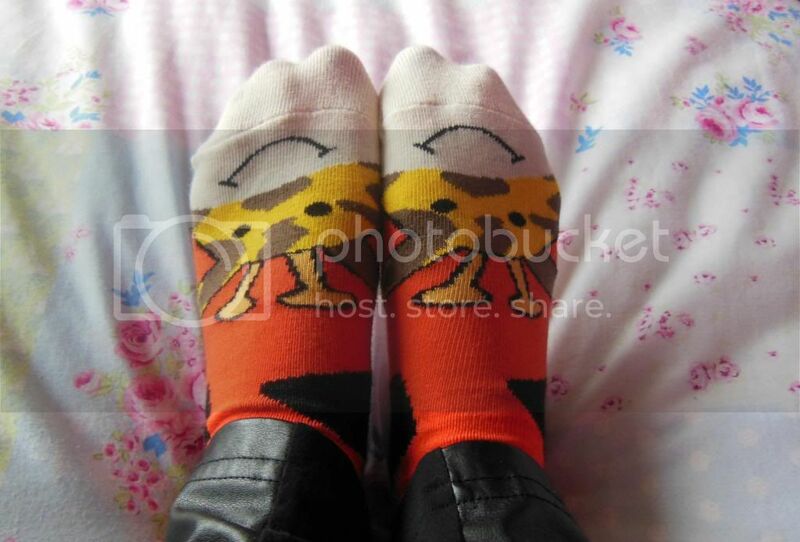 I just find them too stressful and I cant deal with the whole 'Elbows out' to grab a bargain! Some girls are animals! haha. Looking forward to watching your youtube videos!